Just a reminder that our first Heritage Homeschool class will begin this week on Thursday from 9-11. Our focus will be Pre-Electric Lights and Candlemaking. We will learn about life before electric lights and will try our hand at candle making. We are offering a series of programs to homeschoolers and their parents once a month at the Agriplex Heritage Center. Each program offers hands-on learning for your student. All programs are on Thursdays from 9-11. Each class is $8 with a max of $16 per family. Pre-registration required, call 256-297-1044 or cullmanag@gmail.com. 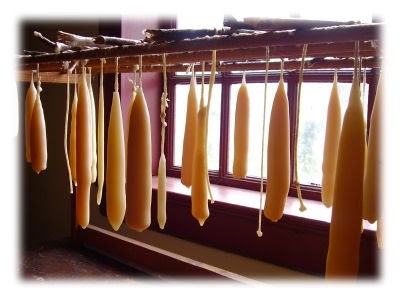 1/15: Candlemaking- See what life was like pre-electric lights. Make candles to take home. 2/19: Historic Valentine’s: Learn about historic Valentine’s Celebrations and make old-fashioned cards for your loved ones. 3/20: Spectacular Sprouts: Plant seeds in unusual containers to take home.